Ohio’s Hospice of Dayton is honored to be among the 2015 nominees to be honored at the at the Dayton Business Journal Business of the Year awards. Honorees are selected by a group of guest judges and the Dayton Business Journal Editorial Board. A panel of outside judges will select finalists in each category. Ohio’s Hospice of Dayton is one of three selected in the Not for Profit Business category, along with Catholic Social Services of the Miami Valley and Clothes that Work. Ohio’s Hospice of Dayton President and CEO, Kent Anderson was also selected as a contender for Executive of the Year, along with Dayton Children’s Hospice President/CEO Deborah Feldman and WinWholesale executive Richard Schwartz. This is the fourteenth year that Dayton Business Journal has celebrated the region’s best in business. The finalists will be honored at a gathering at the Schuster Center November 5. Ohio’s Hospice of Dayton has served Miami Valley families since 1978. As a non-profit, community-based hospice, the organization addresses the needs of over 4,000 patients with life-limiting illnesses annually. Clinical teams that include physicians, nurses, advance practice nurses, pharmacists, social workers, chaplains, home health aides, volunteers and specialists in respiratory, music, art and massage therapy combine efforts to provide the best possible quality of life for patients. In addition, the Pathways of Hope program of Ohio’s Hospice of Dayton helps to address the grief and bereavement needs of family members. These comprehensive services are available to anyone in the communities serviced without regard for insurance coverage or ability to pay. 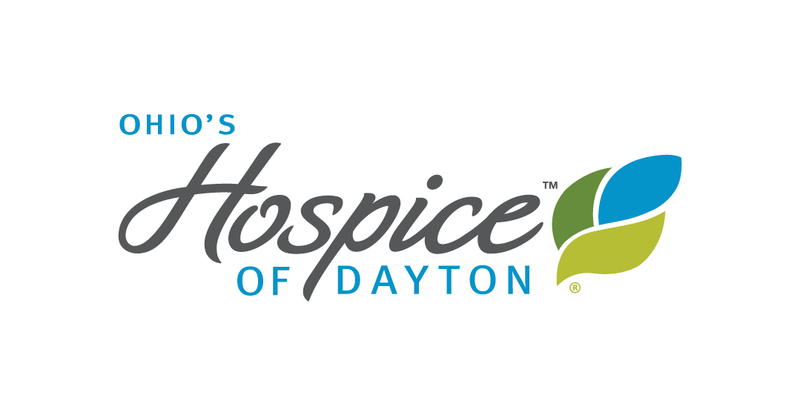 Ohio’s Hospice of Dayton is a member of Ohio’s Hospice, a partnership of mission-driven, non-profit hospices in Ohio committed to a shared vision of strengthening and preserving community based hospices.